ARE YOU A SOLUTION PROVIDER? Solution providers at the 5th Annual Product Development Excellence in Banking MENA Summit are selected based on the requirements and interests of our delegates. The best way to showcase your expertise, solutions and services to a highly relevant audience is to sponsor an Allan Lloyds’ conference. 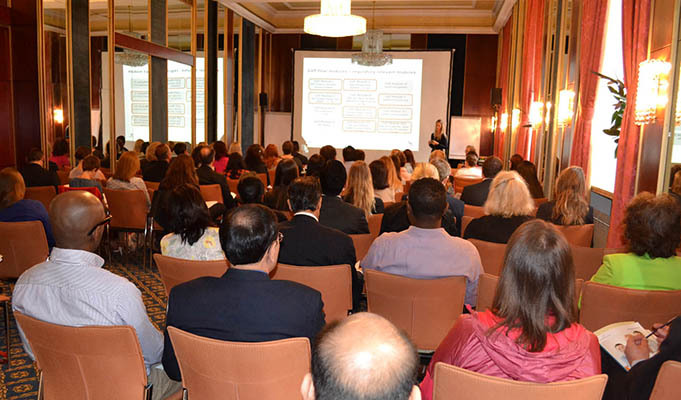 Our conferences are for senior level professionals only. In sponsoring our event, you will be in contact with decision makers in your industry, meaning you will be networking directly with the right people who are looking for the solutions that you provide. Why to exhibit with Allan Lloyds? 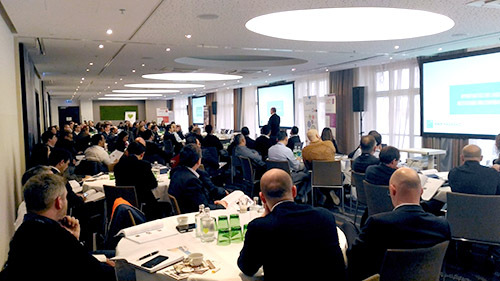 Participating as a sponsor at our summit takes you straight to your target audience. Demonstrate your business advantage in this competitive market and increase your profile with potential clients and provide good presence for your existing ones. We keep a very good ratio between vendors and end-users so you will meet potential clients and not competitors. We provide you with the most effective way how to gain great visibility among international attendees, build up your name recognition and differentiate from your competition. Speaking slots? Moderating? Stands? Choose the right way how to showcase your expertise to the audience. We can create a package that will be suitable for your budget and meet all your requirements. 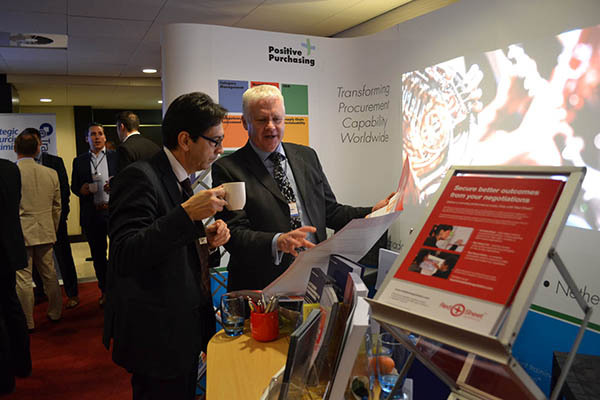 Conference schedule allows maximum personal interaction between exhibitors and delegates. 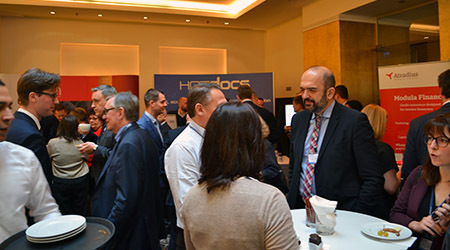 Networking coffee breaks and cocktail receptions provide you with an opportunity to discuss your solutions and services with delegates, speakers and potential partners in relaxed atmosphere. Like all our Summits the event is tailored to meet your requirements and be discussed. If you are interested in sponsoring and looking to reach professionals from leading companies, please email bus.dev(at)allanlloyds.com for more Information. We keep a very good ratio between vendors and end-users so you will meet potential clients and not competitors.